On our last trip to France's famed Cognac region we had the chance to meet Renaud Fillioux de Gironde, recently installed as 8th generation Master Blender for the legendary house of Hennessy. 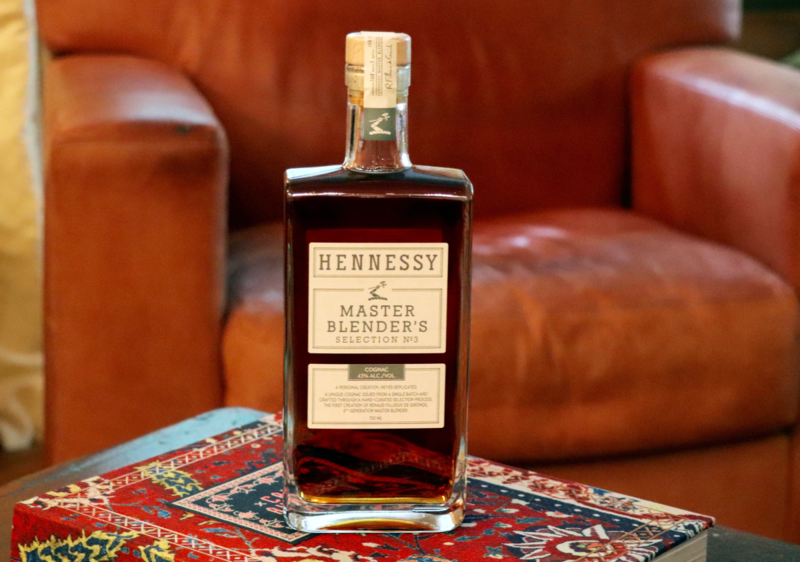 Now we're finally getting to see – and taste what's he's capable of with the momentous new Master Blender's Selection No. 3. 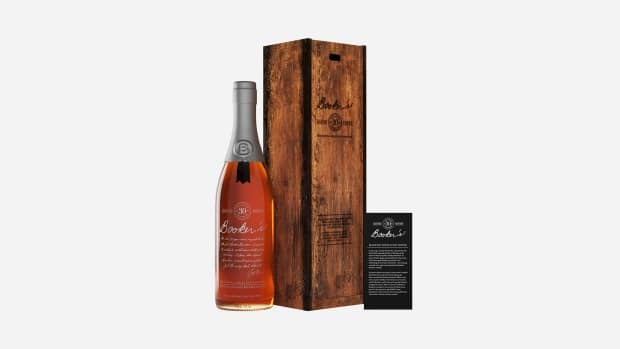 The limited edition cognac, Fillioux de Gironde's first creation, is a single batch blend of 20 rare eaux-de-vie that can never be duplicated. 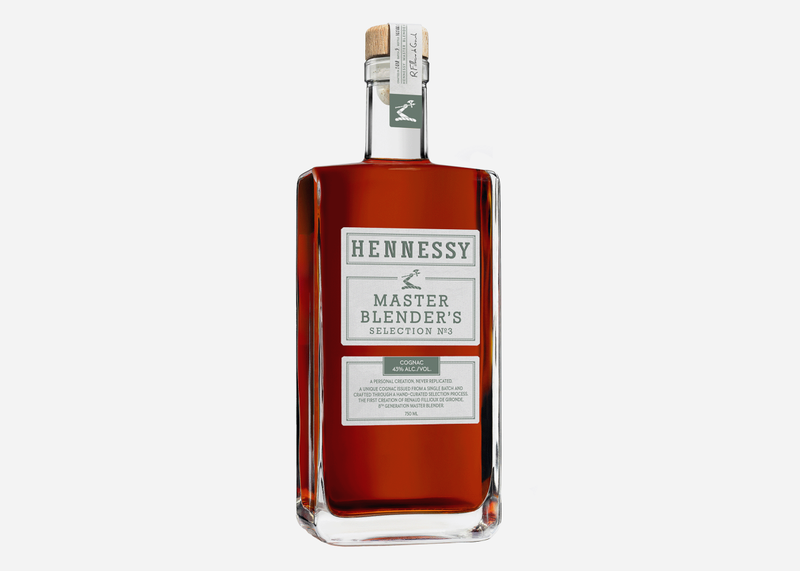 Priced at $110 and available as of October 1, Master Blender’s Selection No. 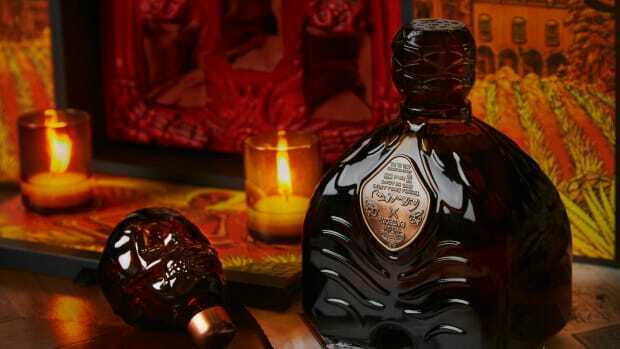 3 possesses a one-of-a-kind subtle yet rich flavor thanks to the use of coarse-grained French oak barrels. Each eaux-de-vie used in the blend is at least 7 years old was further aged in older oak barrels after coming into contact with the young oak. The elegant result has a golden sheen and light amber hue with fresh and light aromatic tones and a distinct flavor of toasted hazelnuts. 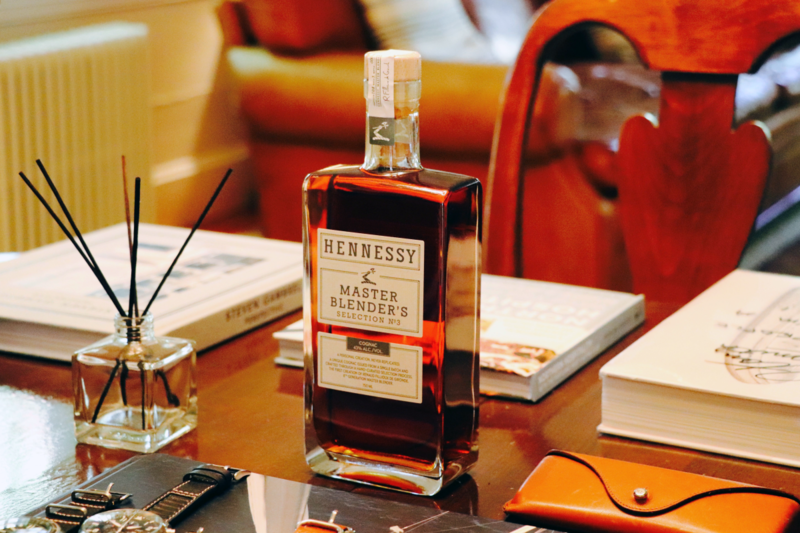 Each limited-edition bottle, shaped like the ones long used in Hennessy's own tasting room, is individually numbered and signed by Master Blender Renaud Fillioux de Gironde himself and available exclusively in the U.S., but once they're gone, they're gone for good.